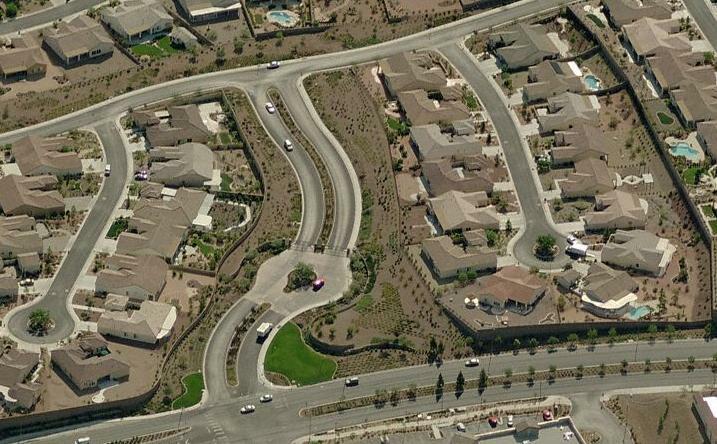 Located within the only guard gated entrance in all of Sun City Anthem, is the community of Pinnacle Village. Pinnacle Village at Sun City Anthem is a private retirement community consisting of a mere 234 homes. Homeowners at the Pinnacle Village of Sun City Anthem maintain all of the benefits of being a homeowner and feature Sun City Anthem homes for sale that include full access to each of the three Sun City Anthem Community Centers as well as to the Revere Golf Club. In fact, the Pinnacle Village at Sun City Anthem homes for sale are located just a stone’s throw from both the Anthem Community Center and the new Sun City Anthem Community Center. This location, along with the added security, makes The Pinnacle at Sun City Anthem homes for sale some of the most desired retirement properties in all of southern Nevada. Below, you can view all Sun City Anthem homes for sale currently in The Pinnacle Village. If you would like more information or would like to view these Sun City Anthem homes for sale, please feel free to contact us for more information.